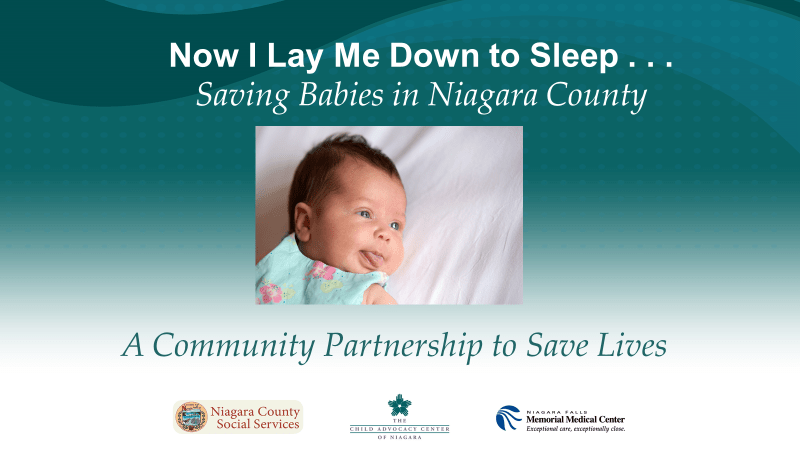 There are some difficult statistics out of Niagara County regarding infant deaths. WBFO's senior reporter Eileen Buckley says a new campaign will be kicked-off Tuesday to help raise awareness in an effort to prevent deaths of infants placed in unsafe sleeping conditions. WBFO's senior reporter Eileen Buckley says a new campaign will be kicked-off Tuesday to help raise awareness in an effort to prevent deaths of infants placed in unsafe sleeping conditions.